Israel has canceled the transfer of US$120 million collected in taxes on behalf of the Palestinian Authority in response to Palestine’s UN-bid, which saw it granted non-member observer status, thus implicitly recognizing the state. The halted money, collected in taxes for the month of November, was scheduled to be passed on to the Palestinian Authority (PA), which constitutes a large percentage of the Palestinian budget, including paying the salaries of PA officials, Israeli media reported. 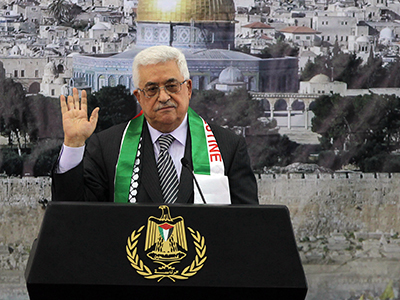 Now, instead, the money will be used to pay for the PA's debt to Israel's Electric Company. 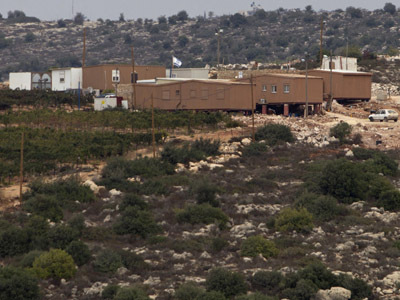 The decision was made by Prime Minister Benjamin Netanyahu and Finance Minister Yuval Steinitz and announced during a weekly government cabinet meeting in Jerusalem. 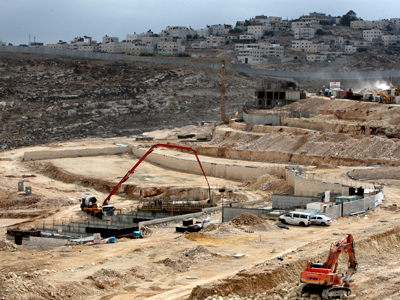 "This is a Palestinian provocation and an attempt to advance their state without recognizing Israel," Steinitz stated. Israel’s change of mind comes as a response to UN’s decision last week. 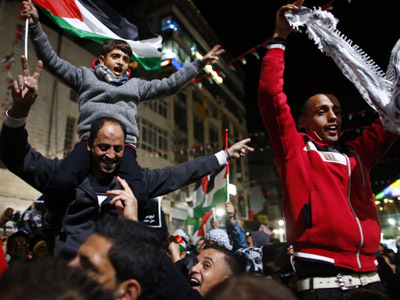 The Palestinian bid was upheld with 138 votes in favor, nine against and 41 abstentions. 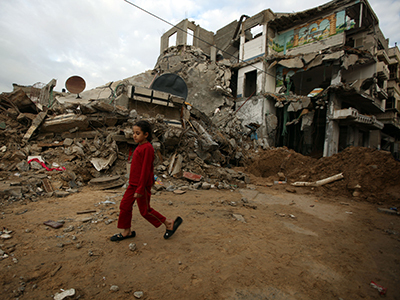 The new status allows the PA access to numerous UN agencies, and to the International Criminal Court at The Hague. Also, following the status upgrade, Israel announced it will be building 3,000 new settlements in East Jerusalem and the West Bank. Israel has been charged with collecting taxes on behalf of the PA, since the latter has no access points such as ports, airports, etc. The system is very complex and is governed by the 1994 Paris Protocols with the Palestinians. Israel collects around $100 million a month in taxes and customs duties on goods imported into the Palestinian territories. Israel has halted tax revenue money in the past during times of diplomatic tensions. For instance, in 2008 Israel delayed transferring tax funds to the Palestinian government after Prime Minister Salam Fayyad angered Israeli leaders by urging the European Union not to renew its ties with Israel. And in 2011, Israel froze $100 million it owed in taxes to the PA in retaliation after UNESCO, the UN educational and cultural agency, decided to admit Palestine as a member.